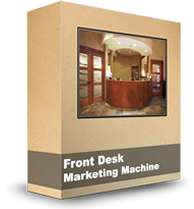 Jim Du Molin offers dental marketing news and dental practice management advice for dentists. Welcome to a dental year in review. The Wealthy Dentist is looking back at some of the top dentistry stories of 2012 and looking ahead to what dentists can expect in 2013. From dentists tired of the ongoing fluoride debate to a dentist accused of faking marathons, 2012 was the year of hotly-debated dentistry stories. Some top dentistry stories were the result of scientific research; others, were brought into the limelight by major lawsuits. But no matter what the top news stories were for 2012, dentistry was clearly making news headlines. 2. Is Lack of Dental Insurance Driving More Patients to the ER? 3. Dental Care: Are Mid-Level Practitioners a Threat to Dentists? An Oregon dentist makes news headlines when he files a lawsuit against a former patient for disparaging remarks posted on DoctorOogle.com, Google and Yelp.com. The lawsuit brings attention to several state’s anti-SLAPP laws and lawsuits over negative reviews. The Wealthy Dentist asks dentists for their thoughts on negative online reviews. In 2013, dentistry will be facing a 2.3% excise tax as the Affordable Care Act continues to move forward, several major cities are implementing fluoride in city water, and dental management companies continue their fight to be part of the solution to provide affordable dental care to the uninsured. 2013 looks to be another exciting year for dentistry and The Wealthy Dentist will continue to be there to report on the top dentistry stories that matter to dentists. 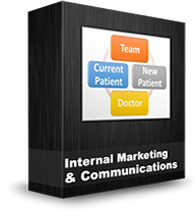 Jim Du Molin is a leading Internet marketing expert for dentists in North America. 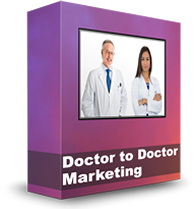 He has helped hundreds of doctors make more money in their practices using his proven Internet marketing techniques. You deserve a raise! 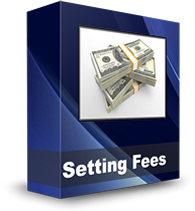 We offer strategies on how to set fees. Extract money from your files! 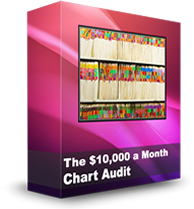 Includes complete forms for conducting chart audits. 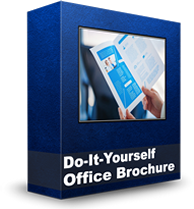 Create your own brochure with our video lesson, template, and pre-written content. 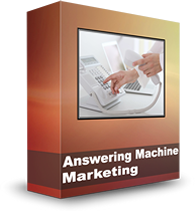 A proven marketing strategy for your practice answering machine. 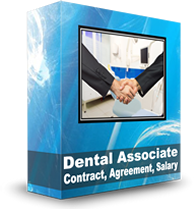 Increase dental patient case acceptance by 25% or $125,000. 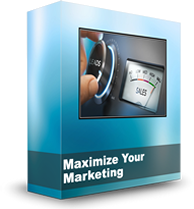 Amp up your marketing and get the new patients you want. 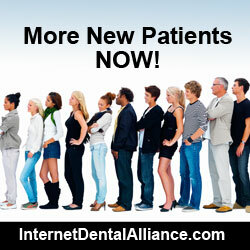 Convert high-value new patient leads into dental appointments. Learn how to convert your practice into cash at retirement. 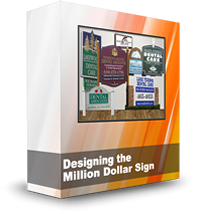 Signage is the #1 lowest-cost way to acquire new patients. This core strategy targets your existing patients. 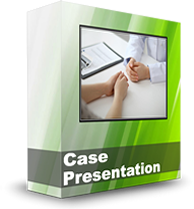 Generate referrals from other medical practitioners. The material on this website is offered in conjunction with MasterPlan Alliance. or tutorials for use in any printed or electronic media, please ask permission first by email.